Brothers and lay Marists from Bogota, Colombia, launched a shelter on to help Venezuelan immigrant families with children aged between five and 14. “Understanding the difficulty children have in changing their reality and context, the project aims to give a warm welcome to these children and that, in the most harmonious way possible, they can understand and start the process of adapting to their new reality,” Claudia A. Rojas Carvajal, one of the organisers of the project, stated in a press release. Under the name ‘Corazón sin fronteras’(A heart without borders), the centre served 25 Venezuelan children from Monday to Friday, from 7.30 am to 4.00 pm for four weeks, starting on June 6. 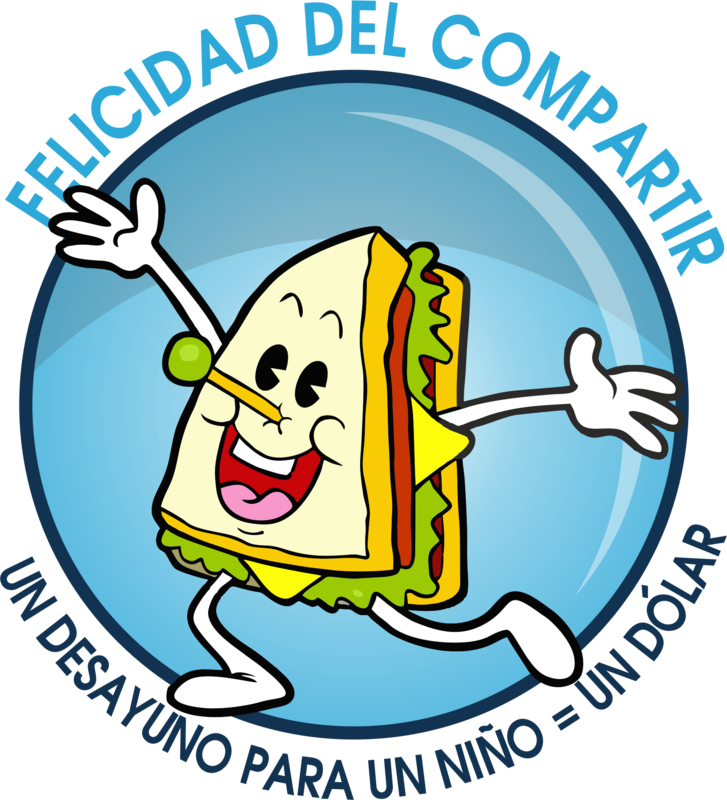 During those days, the children received a breakfast, a lunch and two snacks each day. They were also given assistance to improve their self-esteem and personal security, resilience, recreational and educational reinforcement, and height and weight control. The organising team was formed by Brothers Laurentino Albalá and Alexnnys Flores, Claudia Rojas Carvajal (lay Marist), Leonel Ramírez (youth ministry), Dioneira Abril (administration of the Colombia sector), and Francisco Murillo and Maryury Morales (solidarity). The centre was coordinated by Sandra Patricia Rodríguez, who had the help of several volunteers from mainly fraternities and lay Marist groups, youth ministry, university, as well as some teachers and students of Bogota’s Champagnat school. Norandina province – composed of Colombia, Ecuador and Venezuela – has launched an appeal with three initiatives to help fundraise money for Marist educational works in Venezuela, which is experiencing its worst socioeconomic and political crisis in history. 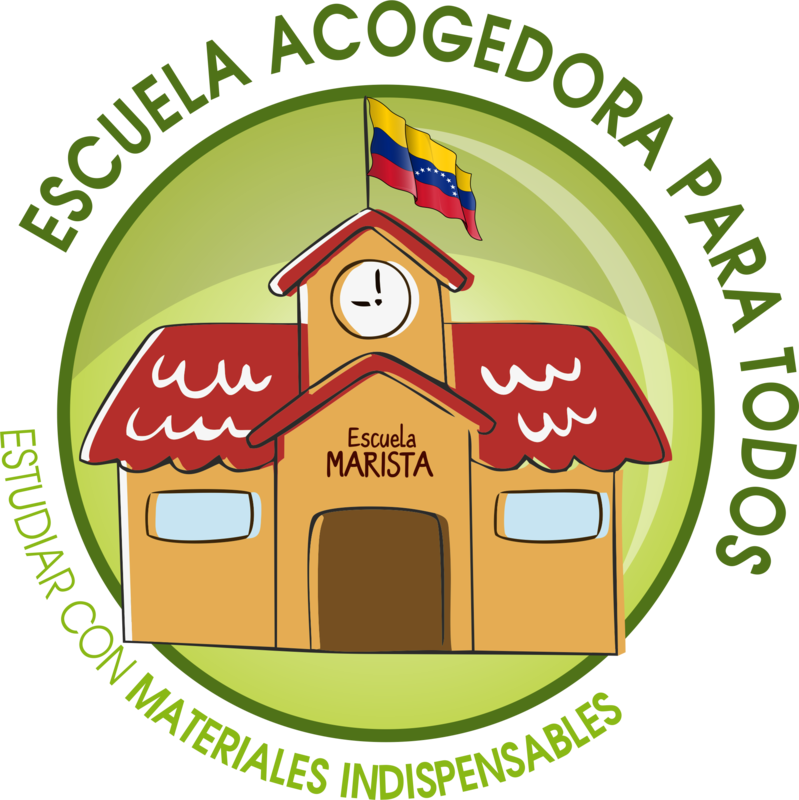 The Marist province of Norandina is carrying out three initiatives to help fundraise: ‘Escuela acogedora para todos: estudiar con materiales indispensables’ (A welcoming school for all: studying with indispensable materials); ‘Felicidad del compartir: un desayuno para un niño = un dólar’ (Happiness of sharing: one breakfast for one child = one dollar); ‘Quiero formarme: formarme para servir, mejor formación, mejor educación’ (Form me to serve, better formation, better education). 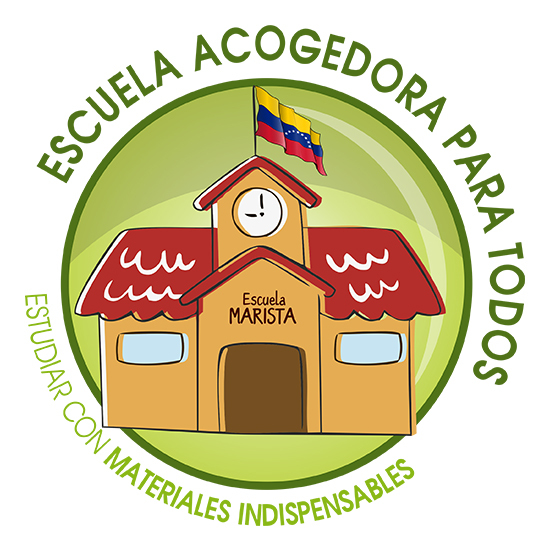 The objective of ‘Escuela acogedora para todos: estudiar con materiales indispensables’ is to obtain indispensable materials for the education of children and adolescents that study in free Marist schools in Venezuela. 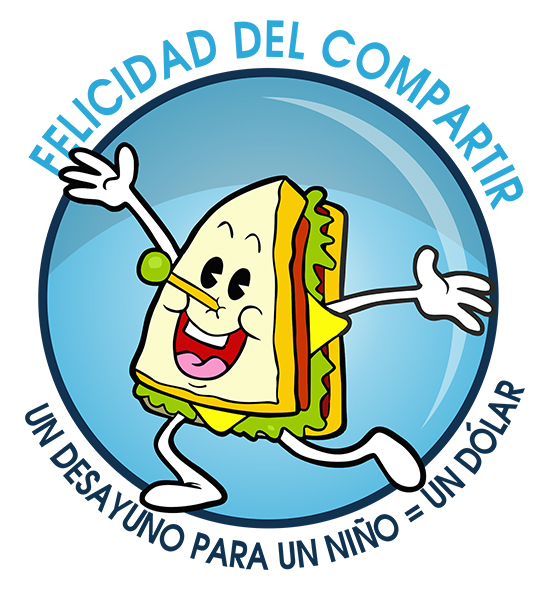 ‘Felicidad del compartir: un desayuno para un niño = un dólar’ aims at offering breakfast each day to children in need that attend one of those schools. 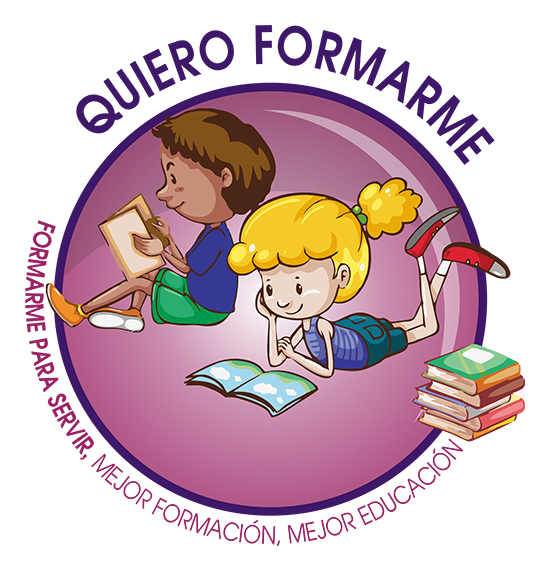 The ‘Quiero formarme: formarme para servir, mejor formación, mejor educación’ initiative hopes to form people to better serve children, adolescents, youth and educators. The Institute has 17 works in Venezuela, of which 13 are free. 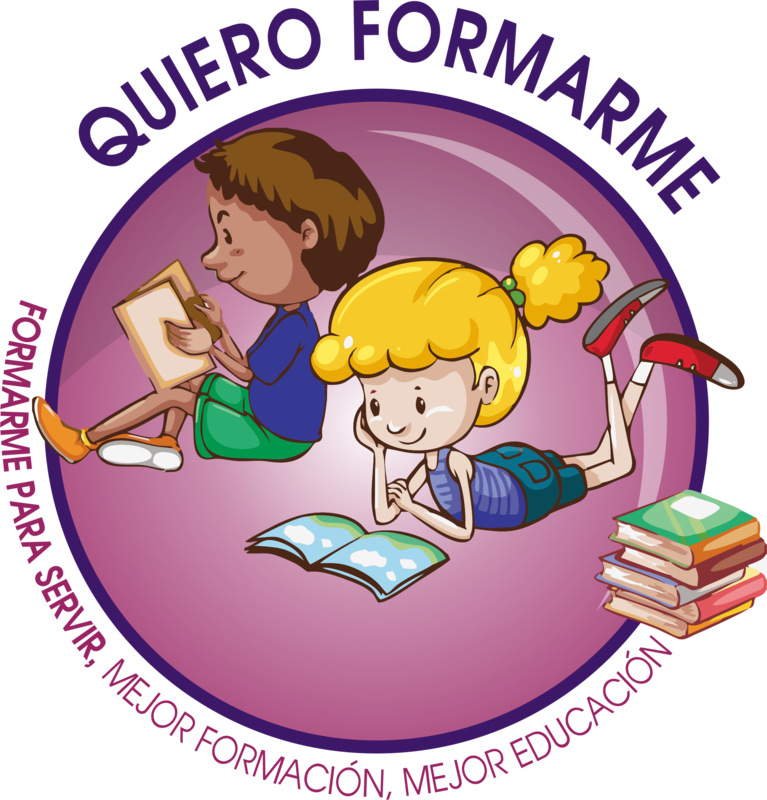 The money of the three initiatives will go to the free works of: Escuela Puchi Fonseca, Escuela Marcelino Champagnat in La Cañada de Urdaneta, Escuela Misael Vílchez, Escuela H. Ildefonso G., Escuela San Marcelino Champagnat in Maracay, Escuela granja Santa Catalina, Casa Peruchito en Los Teques, Medical dispensaryJosé Félix Rivas in Caracas, Medical dispensary Francisco Rivat in Maracay, Colegio San Pablo in Machiques, Formation centre San Pablo for youth outside the school system in Machiques, Formation centre Ildefonso Gutiérrez for youth outside the school system in Maracaibo, and the Formation centre San Vicente in Maracay. You can contribute through the Marists of Norandina or FMSI.